Bioenergy, which is made from sources such as agricultural products, could be a growth sector: report. The bioenergy sector offers a $3.5 to $5 billion investment opportunity for Australia, mostly in regional economies, while reducing waste and improving the country’s energy security. That’s according to the Bioenergy State of the Nation Report, produced by Bioenergy Australia and KPMG, which provides the first assessment of the opportunities in bioenergy and the criteria for how government can support the sector. 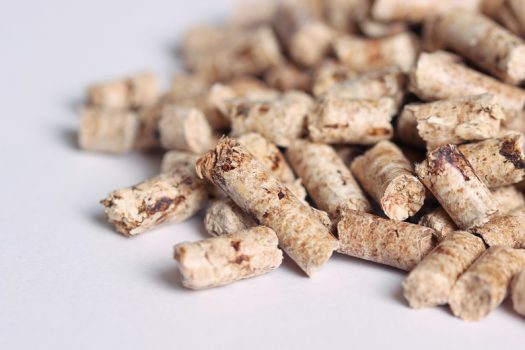 Bioenergy, which can be in the form of electricity, heath, liquid fuels or chemicals, is generated from biomass such as wood, agricultural products and waste from councils and industrial sources. Bioenergy Australia says the sector delivers benefits including employment and economic development of rural and agricultural communities, energy security, utilisation of waste streams and a reduction in greenhouse gas emissions. The new report is based on a survey undertaken by Bioenergy Australia to quantify activity in the Australian bioenergy sector. KPMG used that data to evaluate 222 operating bioenergy plants and 55 projects either under construction or at the feasibility stage. More than three quarters of the operational bioenergy projects were in Queensland, NSW and Victoria, the analysis shows. 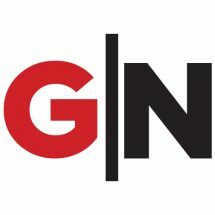 Bioenergy Australia CEO Shahana McKenzie said that what differentiated Queensland as a clear leader was that it had identified bioenergy as a huge opportunity for the state. 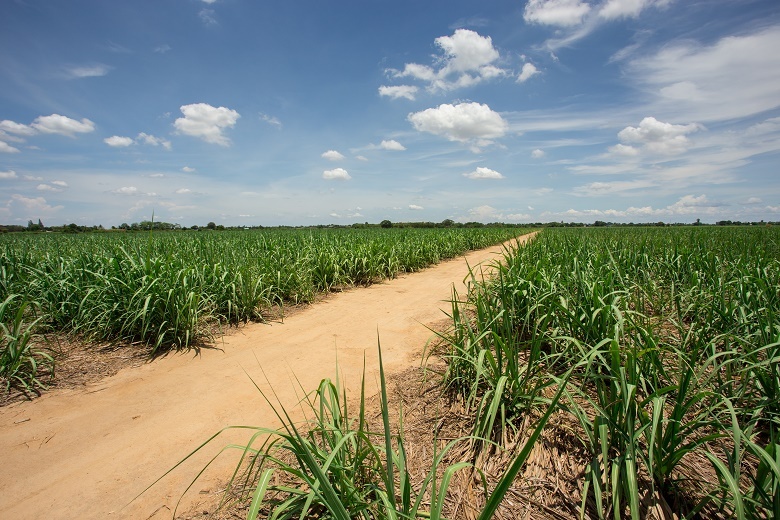 Queensland was driving the bioenergy agenda on a number of fronts, with the State Government rolling out new projects through the Biofutures Roadmap and Biofutures Program, Ms McKenzie said. Internationally, the report found Australia is in the bottom quartile for bioenergy contribution globally, placing 19 out of 24 OCED countries reviewed. Ms McKenzie said there was a host of global approaches identified in the report that Australia could adopt – from committed targets for renewables to investment support and renewable heat incentives. The report points to Sweden’s landfill ban for organic waste and the US’s loan guarantees for the establishment of biorefineries. The report argues that the Commonwealth could work with the states and territories to grow the Australian “bio-economy” by establishing policy objectives and targets, as well as a national roadmap including policy levers for all levels of government. Australia’s performance in achieving the roadmap’s targets would be monitored and regularly reported, under the report’s proposals. “A national roadmap reflecting the unique attributes of each state and territory will allow the identification of their respective needs and comparative advantages,” the report says. Different policy levers can be used to support the development of the bioenergy sector, the analysis says. Understanding the available levers to the market is an important step towards identifying strategies for the development of the bioenergy sector in Australia, the report says. While bioenergy policy levers such as gate fees and capital grants have been implemented in some jurisdictions, a consistent, national approach is currently lacking, it concludes. have zero emissions when used with a fuel cell with 80% efficiency. Why?